It's (finally!) 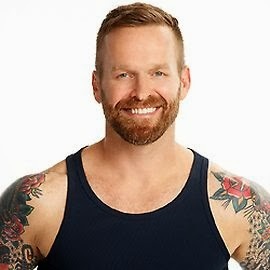 official: Bob Harper is gay - and not just in the old happy meaning of the word, but in the wonderfully sexual and romantic way. Bob Harper is one of us! Welcome to the family, you awesome human being... and he's HOT too! Now, this may not come as news to many of us LGBTQ people, but to the mainstream public this is quite a surprise for many people. And in recent years he got into cross fit, which means he's even more of a "real" man - though to those of us in the know, he's obviously just an insanely gorgeous bear. When they look at him, they see a gorgeous manly man - which he certainly is - but they manage to ignore his wonderfully femine ways that I LOVE. Jillian was always the tough one, while he was the big ol' softie on "The Biggest Loser"... and now they're both out and proud almost 10 years after America got to know them on show. But really, I'm just happy it's finally official even if many are surprised. Though I have a hard time understanding why... I mean, the man had a dog named after a fashion designer (Karl Lagerfeld) and was Ellen DeGeneres' personal trainer before "The Biggest Loser", which - at least combined - gives a pretty good indication. I've always loved the show and BOTH Jillian and Bob. 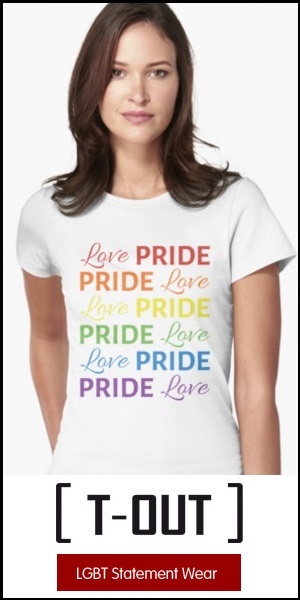 And as much as I was upset and disappointed with Jillian Michaels while she was in the closet, I was also thrilled and ready to cheer her on, when she came out in May 2012. "The Biggest Loser" aka "The all-american gay boy next door and his lesbian partner get America in shape". First Jillian and now Bob, which means I can FINALLY say “I told you so” to all the people, who were shipping them romantically for years. They are the greatest reality brotp though!